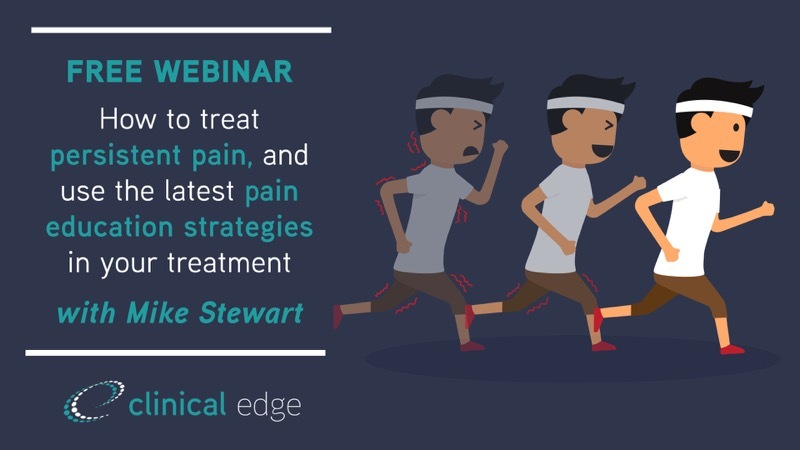 Assessment and diagnosis is vital in planning your plantar fasciopathy treatment program, and successfully returning your patients to activity and running. Structures in the vicinity of the plantar fascia insertion may contribute to plantar heel pain, but require a very different treatment approach. How can you identify other structures that are involved? What questions do you need to ask in the history? How can you perform an examination, and what tests should you perform on patients with plantar fasciopathy? 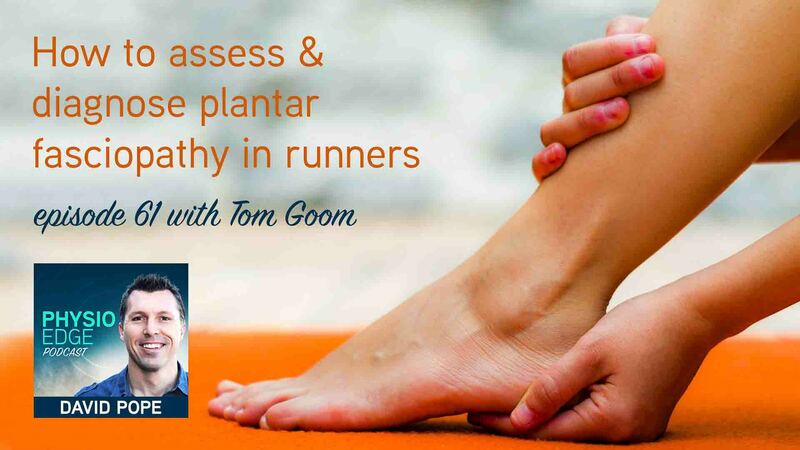 In episode 61 of the Physio Edge podcast, Tom Goom and David Pope help you discover exactly how you can assess and differentially diagnose plantar fasciopathy.